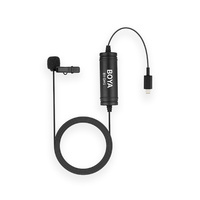 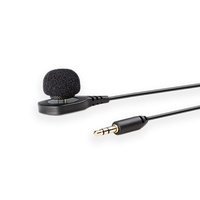 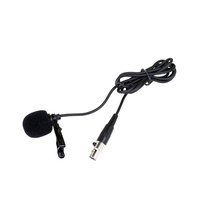 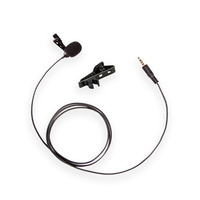 The Shure CVL Centraverse condenser microphone is a high-quality lavalier microphone to suit the Shure wireless bodypack transmitters. 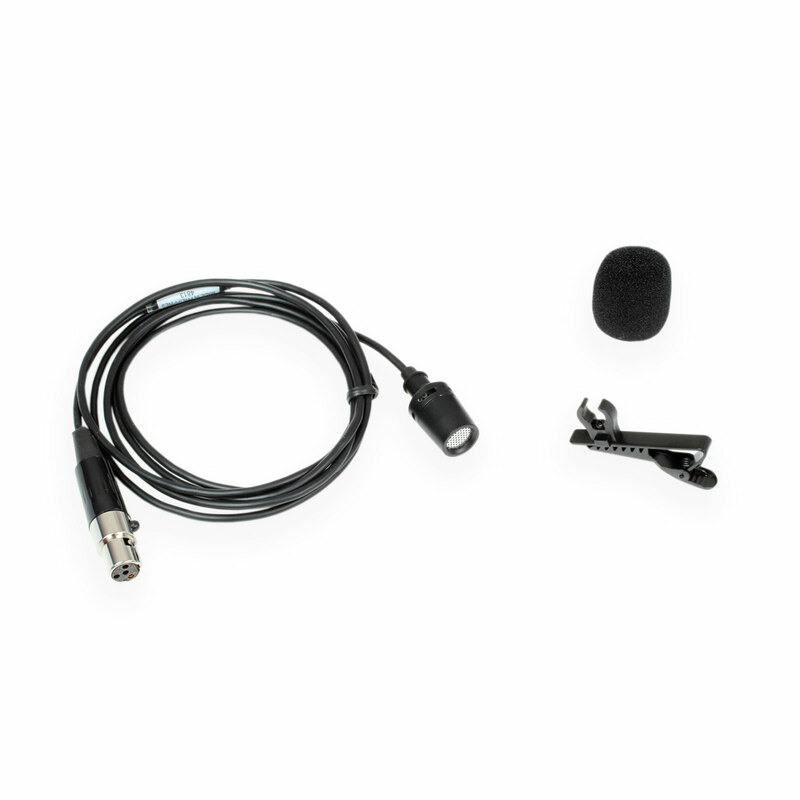 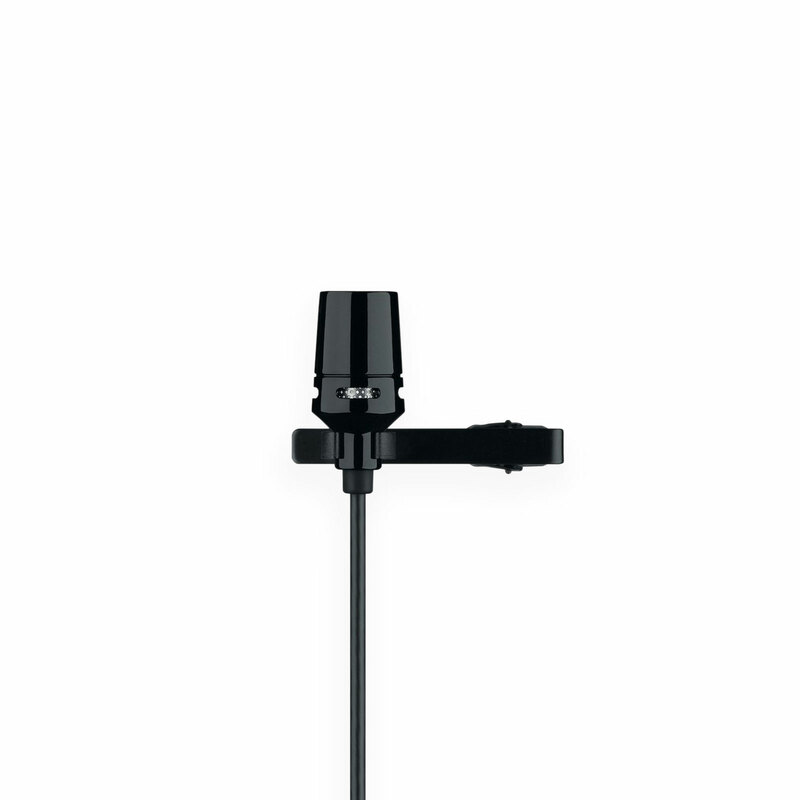 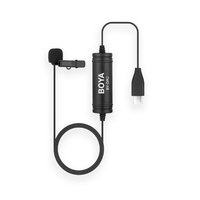 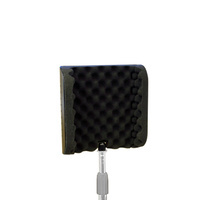 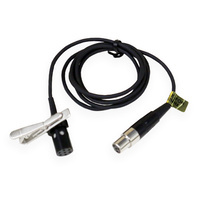 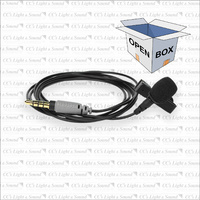 The lapel style cardioid microphone provides superior source quality and vocal reproduction. 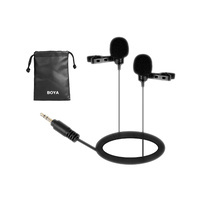 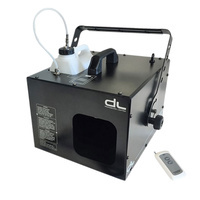 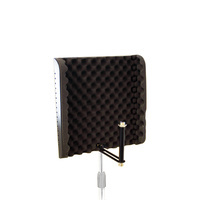 And features construction for low visibility, Commshield RF Filtering to stop RF interference, and a tailored frequency response for speaking and presentations.